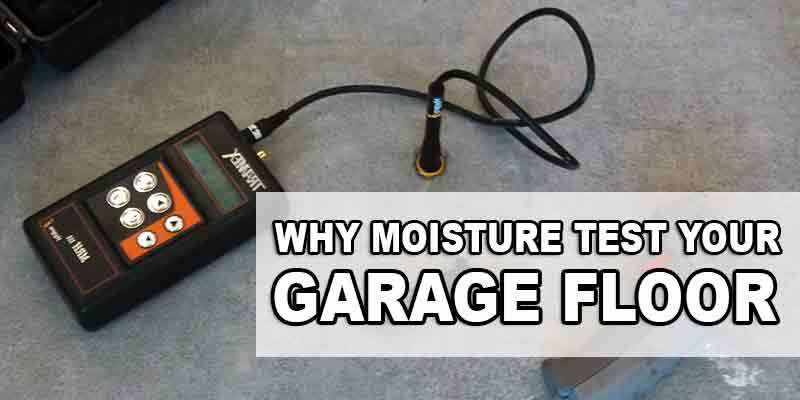 It is not an easy task for the average homeowner to learn how to prepare a concrete garage floor for epoxy coating through the grinding process. Professional installers say that homeowners often get frustrated looking for ways on how to do it more easily. For most homeowners who are doing this for the first time, the dilemma begins when figuring out what equipment and tools to use. Professionals say that the task is not that hard to perform, but knowing exactly what tools to use is the key to success. This is a huge concern, especially if you are going to purchase the materials for your own use. Another concern that homeowners will need to control is concrete dust. However, experts agree that if you have the right vacuum equipment, it is not much of a problem. As you read along, you will be given tips you need to know about the process. With so many different choices, it can become confusing, so this would be helpful. There are practical options that will allow you to finish in 4 to 6 hours, depending on how fast and accurate you go about the process. There is a prep tool from Diamabrush that can be attached to the bottom of your floor maintainer, and can be used on concrete. You’ll find rental companies that rent these units out, if you don’t want to purchase one. This prep tool has a polishing wheel with diamond-coated blades that can accurately scrape the concrete floor through friction or erosion. This process prepares the concrete for epoxy coating. Using this tool makes the process faster, compared to using the more traditional grinding method. The manufacturer also offers an effective tool that can be used to scrape off old paint, mastic, thinset, and epoxy coating. Both are practical since they can be used on wet surface for dust-free grinding process, and on dry surface (with the dust shroud and vacuum) without having to worry about clearing out dust manually. What are the tools you need? Before starting with the process, you need to prepare some basic tools. It might not be wise to purchase these tools, so if you don’t have any of these, you can simply borrow from friends or rent them from rental companies in your area. Take note that it is not a requirement to have a dust shroud to be used on an angle grinder. However, it will only be useful if you have a shop vacuum because is the only machine that you can use it with. You’ll find below a list of the tools, and corresponding retail price. Note that prices may vary, depending on the area. If you are considering renting the tools from Home Depot, take note that most of their floor maintainers do not have the dust shroud. This only means that you will have to perform the grinding process on a wet surface so as to avoid dust. If you are going to rent a dust shroud, you need to have a vacuum so you can use the attachment. The angle grinder with the cup wheel can be used for feathering to repair cracks and cover some rough patches.They can also be used for hard to reach areas. 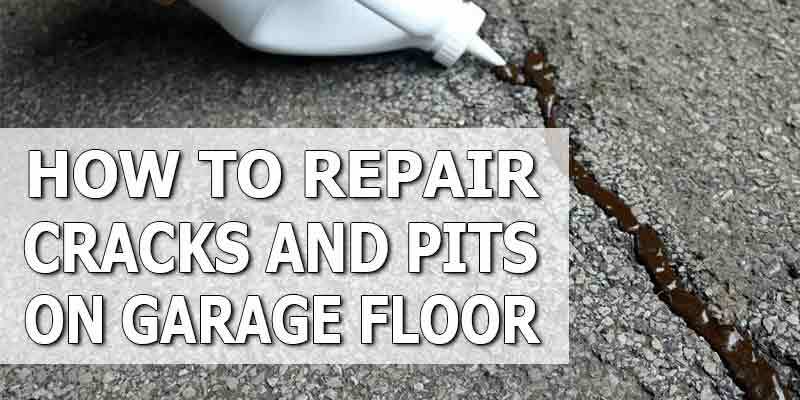 If you are aiming for a garage floor that is seamless, these two can also be used to smoothen out the rough raised edges of large contraction joints. You will need an additional tool, the Dust Deputy, if you are going to use your shop vacuum to process on a dry surface. This is a helpful tool because the fine concrete dust tends to clog the filtration system of your regular shop vacuum rather quickly. When this happens, work is interrupted because you will need to stop several times in the middle of the project; just clean out with vacuum. The Dust Deputy is equipped with a dust collection system, which keeps the vacuum filters totally dust-free. Before starting anything, you need to make sure that you clean you garage floor at least a simple swept clean. 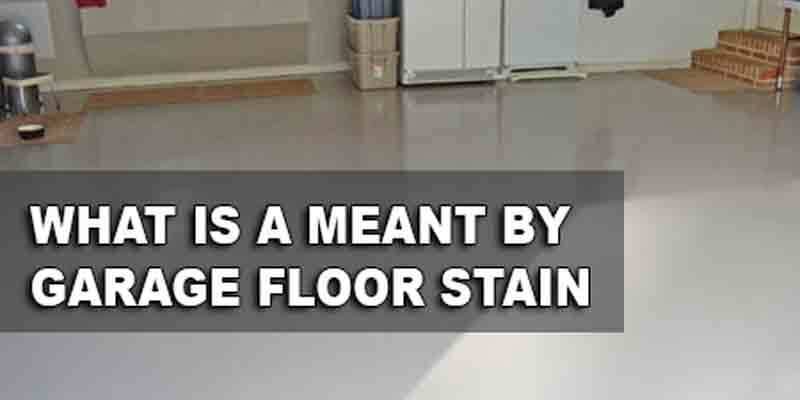 The floor’s surface should also be devoid of grease residue. If you are not using the dust shroud tool in the grinding process, expect the presence of concrete dust. On the other hand, if you are grinding wet floor, begin by wetting the entire surface that you intend to grind. Experts recommend that you divide the floor into sections. Begin the process with the floor buffer, swirling the equipment with circular movements. See if you are making some progress by hosing the area with water, using a pressurized nozzle. You can run your fingers on the surface, you are looking for a surface texture similar to medium grit sandpaper. Continue with the process, until you are done with every section. It is important to keep the wet slurry from drying out because you might not get the quality of coating you expect. Every time you are finished with one area, make sure you hose it clean. One other important reminder, before cleaning out the area with water, dry out slurry with a wet vacuum. Most people who perform this grinding process finishes a 2-car concrete garage floor (400 sq feet) in as little as 2 hours. This does not include the time spent on edge works. You can use a smaller grinder for hard to reach areas along the wall perimeter. Take extra care with the cup wheel; it has to lay flat on the floor while grinding. Too much pressure might lead to “kiss marks”, which are small half-moon divots. Ensure that the concrete is dry when you begin to grind with the use of a cup wheel. If the area is wet, use a ground fault circuit interrupter so you don’t get electrocuted. Once done grinding, ensure that the garage floor is totally free of dust. I appreciate the information on how to grind a concrete floor. I agree that a process like this takes time and practice to get good at, it isn’t something that someone can just pick up and do normally. My dad is wanting to do some work in his garage and he wants to grind it, I will be sure to share these tips with him. thanks, i enjoyed your very informative piece on concrete preparation before epoxy application. how do you grinding a very rough surface in a factory floor? some areas are rough with oil and peanut slur. though i recommended breaking off and recast but i know there should be a better and cheaper way.